What type of books do we buy? This is certainly one of the most common questions that we receive. Our speciality is in old and rare books, specifically early printed books before 1800 including incunabula, early Bibles (pre-1800), manuscripts, archives, natural history books, color plate books, books on travel and exploration, fine sets, limited editions, first editions of important literature, rare Judaica, rare Hebraica, rare Chinese and Japanese books, rare Indian books, rare art books, illustrated books etc. We also actively purchase important scholarly books in all fields including art monographs. Many times we purchase entire libraries en-bloc. If you only have some books that are of interest to us, we are always happy to give you free advice as to where we believe the rest of the books can be sold. How do you value books? 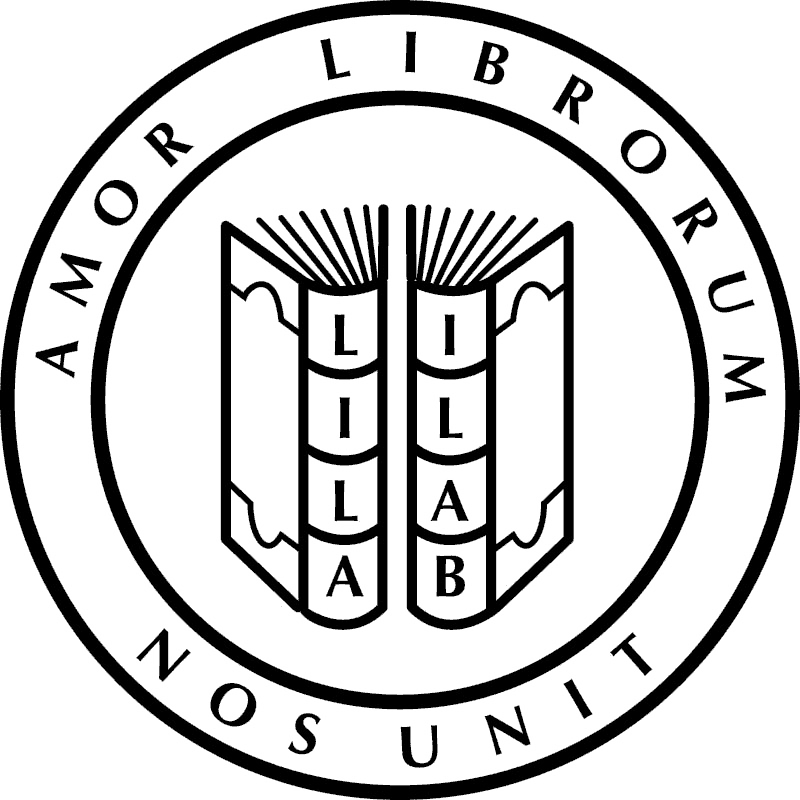 Our evaluations are based on many years of experience buying and selling rare books and manuscripts to many clients and University libraries, museums, and special collections. Additionally, we rely on common pricing resources such as the American Book Prices Database for auction records, a German auction database, other price reference tools, bibliographies, and an assessment of rarity from databases such as Worldcat that list known Institutional copies. We are happy, whenever possibly, to supply you with recent auction records which offer perhaps the best perspective on what a book can be reasonably sold for. This is not the same as prices that appear on internet book engines as such prices may be high retail prices and thus not reflective of the prices for which a book can be readily sold for. 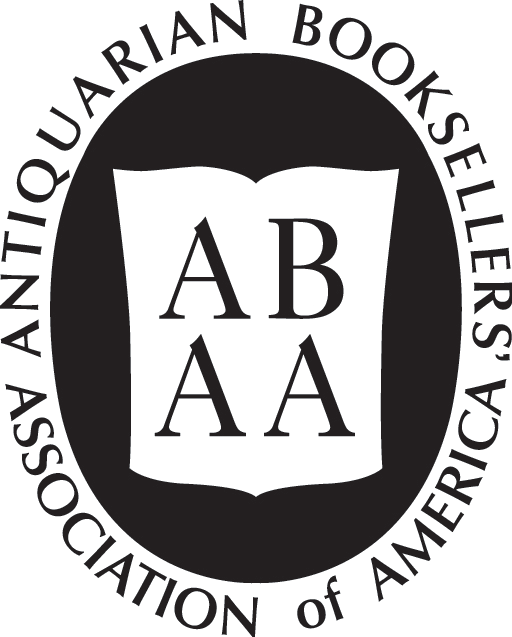 While we cannot make legal appraisals, we do offer free evaluations for rare books, and can make immediate cash offers if you wish to consider selling them. Please email us at webuyrarebooks@gmail.com or call (646) 469–1851. We are also happy to meet you if you wish to stop by (by appointment only at 1510 Lexington Ave 9D NY, NY 10029). Sending us a list of titles and dates as well as any photos is often a good place to start.